The Prime Minister has just announced at a NATO news conference that the second new British aircraft Carrier HMS Prince of Wales will be commissioned into service, ensuring "we always have one carrier available, 100 percent of the time". This will put to bed years of speculation over whether the ship would be immediately mothballed or sold abroad upon completion due to cost concerns. Speaking about Britain's investment in military hardware, the PM said: "Here in Britain we have the second largest defence budget in NATO, we have the biggest in the whole European Union. We have taken long term, often difficult, decisions to put our defence budget on a sustainable footing. The fruits are now coming through". The real surprise for defence pundits came when the Prime Minister changed topic to aircraft carriers. 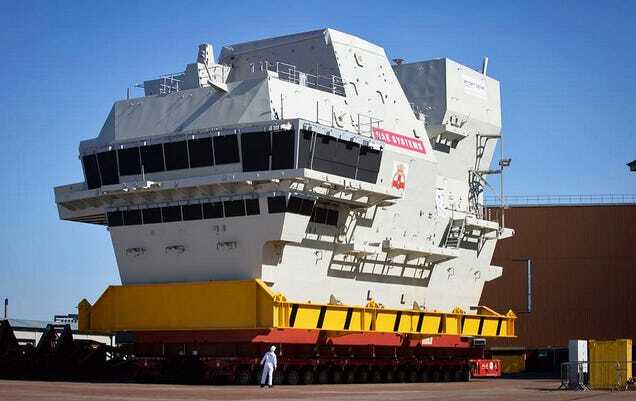 Having described the HMS Queen Elizabeth, the first in class of Britain's new Super-Carriers as "the mightiest ship the Royal Navy has ever put to sea," he continued: "Today I can announce the second carrier, HMS Prince of Wales will also be brought into service. This will ensure that we always have one carrier available, 100 percent of the time. They are an investment in British security, in British prosperity, and our place in the world, transforming our ability to project power globally, whether independently or with our allies." Speaking exclusively to Breitbart London, the Director of the UK National Defence Association Andy Smith said: "This is good news and a relief in this time of uncertainty. The Strategic Defence Spending Review was a treasury rather than a defence led review, and Russian bellicosity since has meant NATO as a whole has had to look at these issues. We do hope it's the start of looking afresh at a lot of defence capabilities which have not been properly addressed." The Prime Minister has today announced that is to change. Speaking in Wales he said: "With today's Wales pledge, every NATO member not spending two percent will halt any decline in defence spending, and they will aim to increase it in real terms as GDP grows and to move towards two percent in a decade" adding "a fifth of defence budgets should be dedicated to major new equipment". *Gulp* given the talk of having to sell the first one because of cost concerns, what exactly is the plan to pay now for TWO of them!? They've had 2 building for a while. The plan was to backtrack and sell the second one off. They were always going to have the one. Guess now that's no longer the plan. "Sell the other one off . . ." Oh right, cause there is a big market for "pre-owned Supercarriers!" And if he doesn't take it then I'm sure the Chinese would be interested. Well it'd be brand new, right off the slip. Maybe India would buy it. They bought all the other old ones. 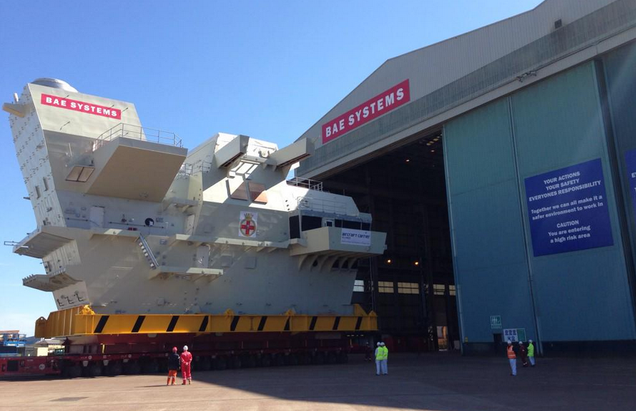 BAE Systems Maritime rolled out the bridge module of the Royal Navy’s second Queen Elizabeth Class carrier, the HMS Prince Of Wales yesterday, and it looks more like it should be orbiting a planet in the Outer Rim and launching Tie Fighters than sailing the high seas. The 70,000 displacement ton carrier will be commissioned in 2020, and like her sister, the Queen Elizabeth, she will carry around 40 aircraft. The mainstay of which will be the Royal Navy’s F-35Bs, along with pretty much every helicopter asset in service with UK forces, including Merlins, Apaches, Lynx Wildcats and Chinooks. 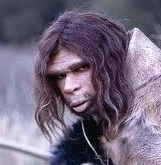 I'm sure that the Spanish appreciated seeing her roll into Gibraltar.